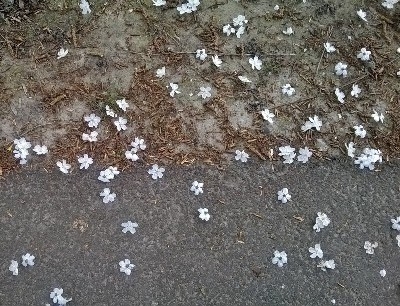 Today I found two trees that were shedding their flowers. 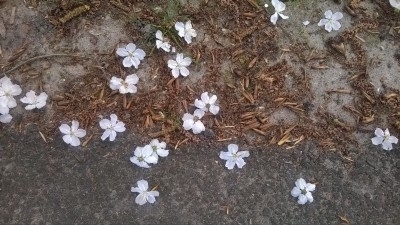 I’ve always seen petals dropping from trees in spring, but never whole flowers. Is this the natural way for these trees? 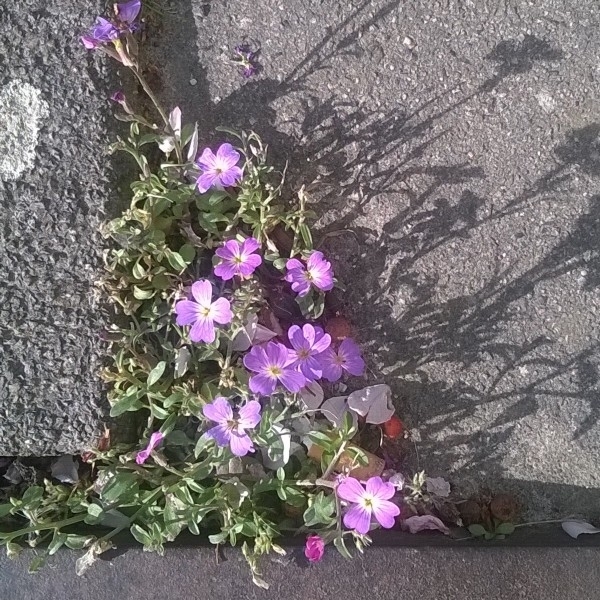 Posted in Uncategorized | Comments Off on Flowers instead of petals? You are currently browsing the locusmeus blog archives for April, 2014.